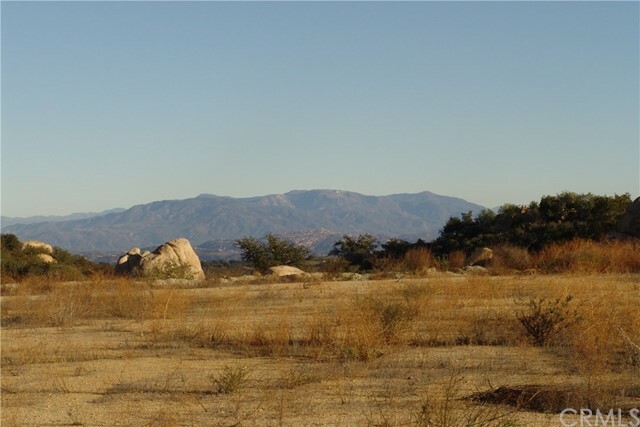 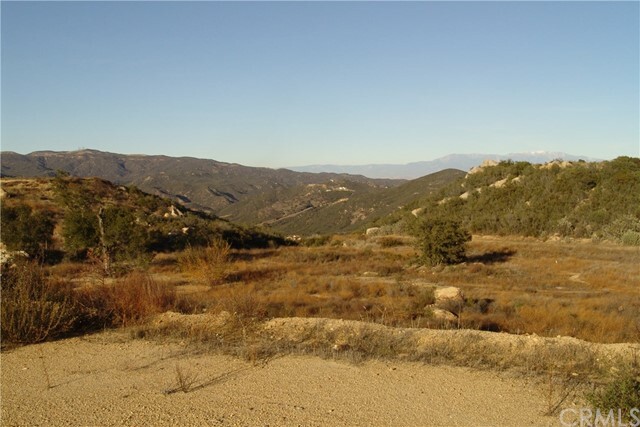 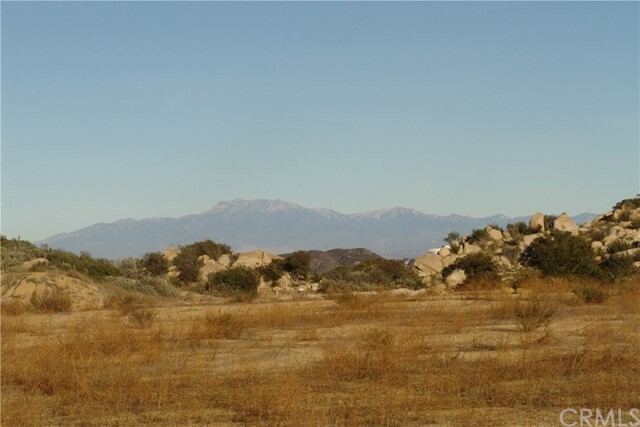 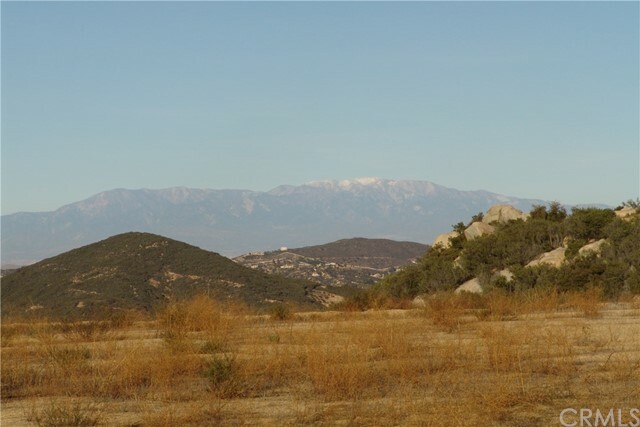 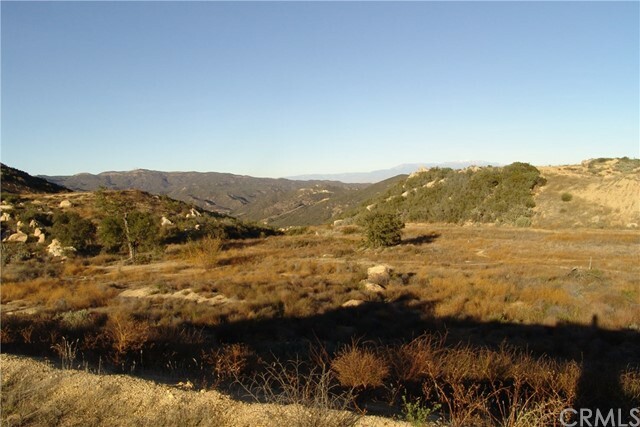 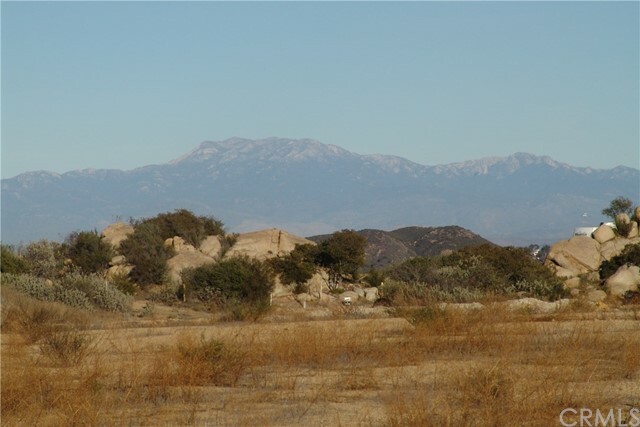 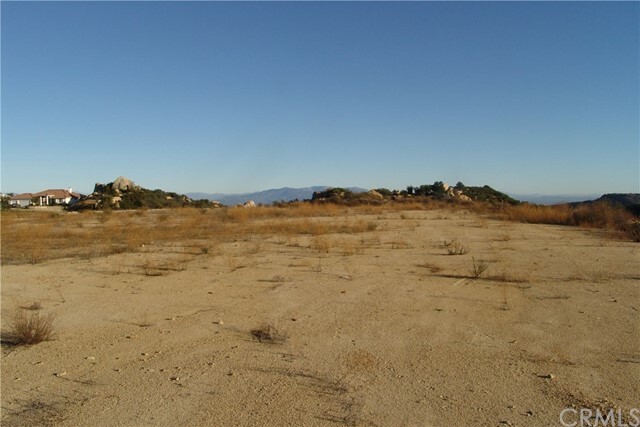 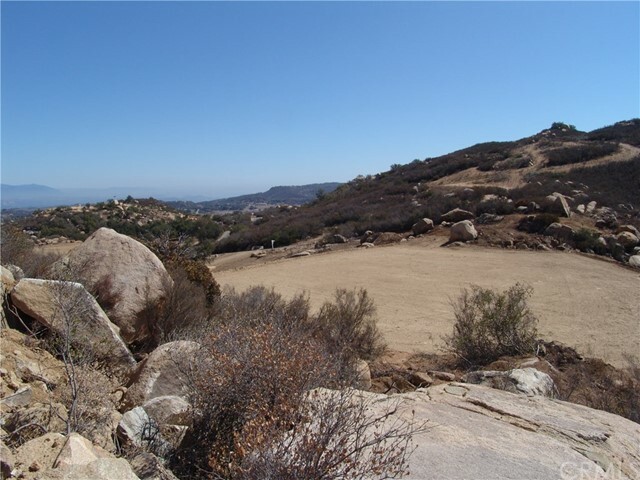 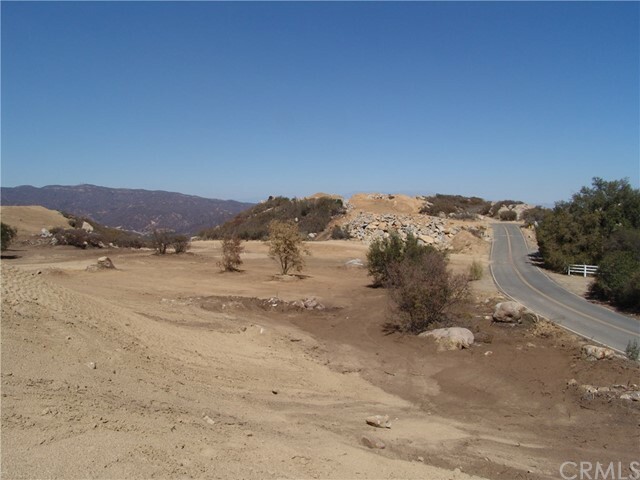 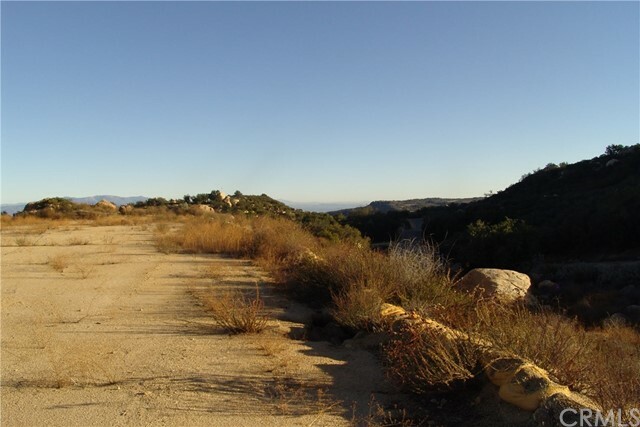 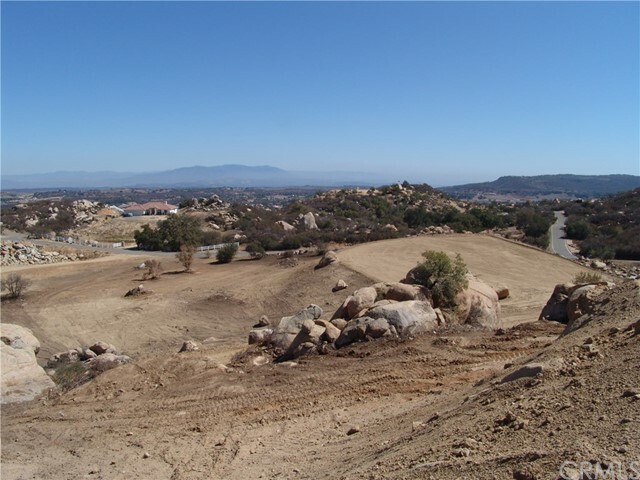 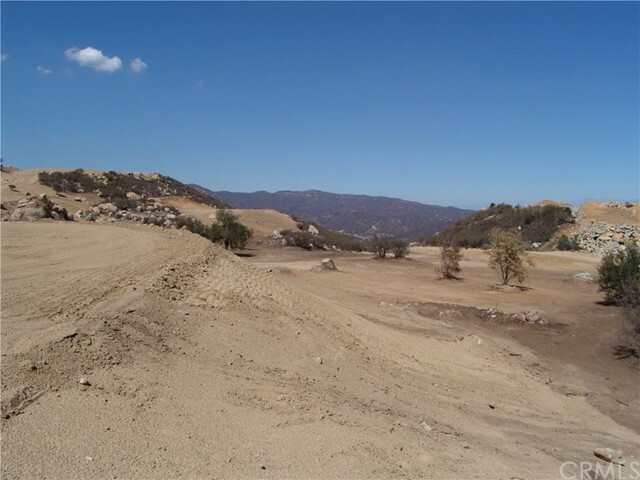 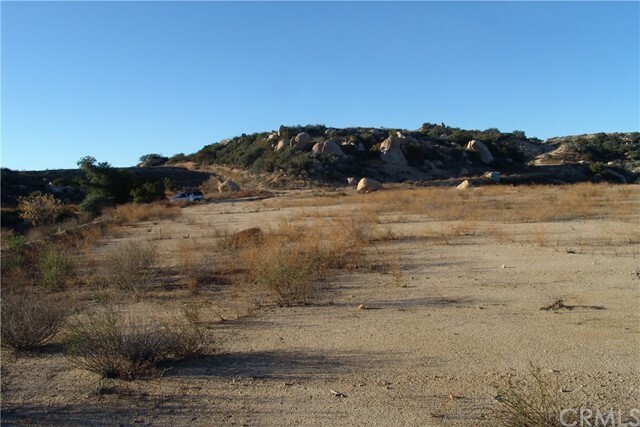 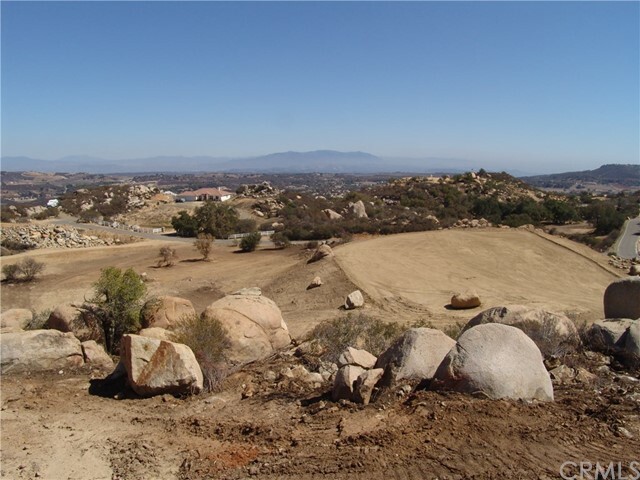 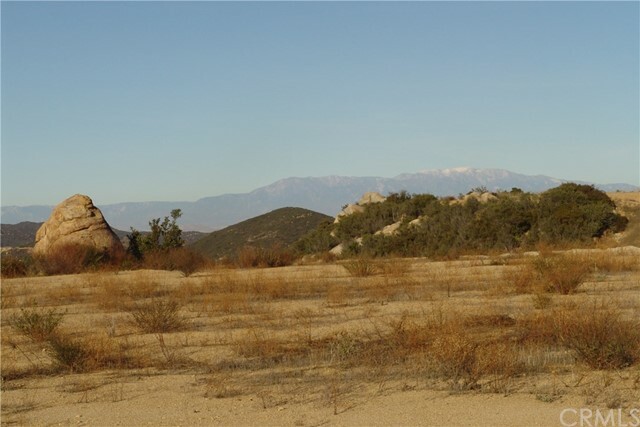 Panoramic valley views framed by snowcapped mountains from this approximately 4 acre lot in the beautiful community of La Cresta! 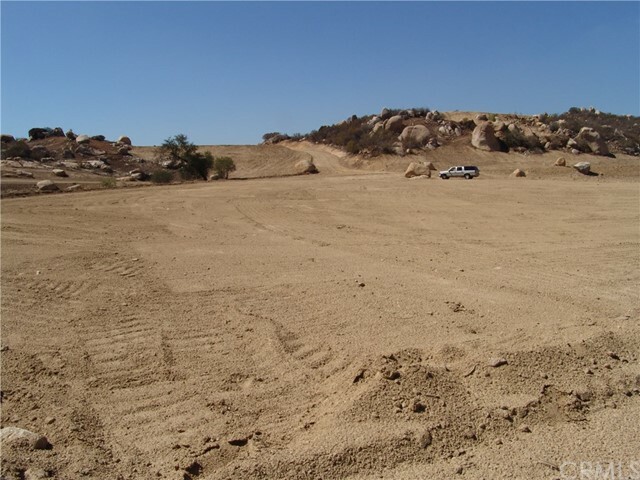 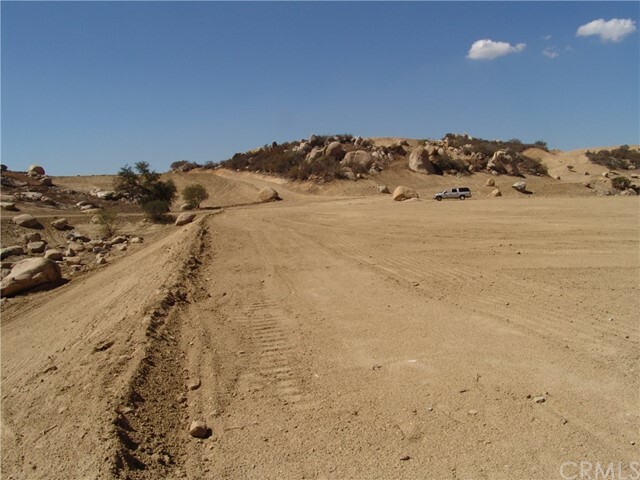 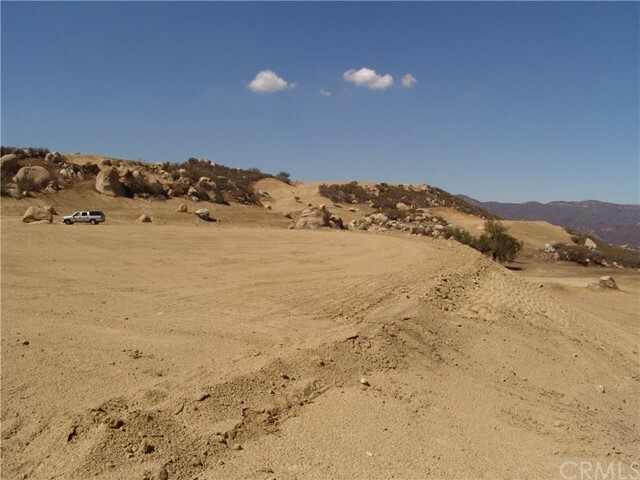 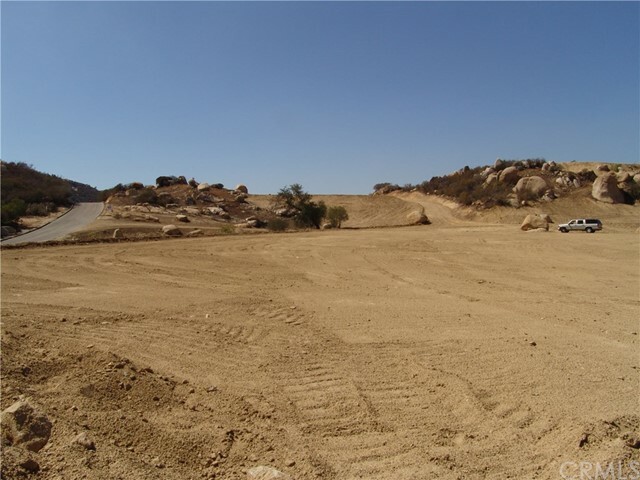 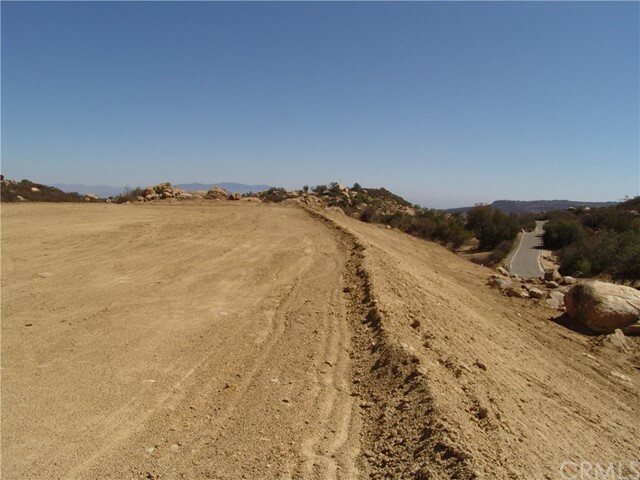 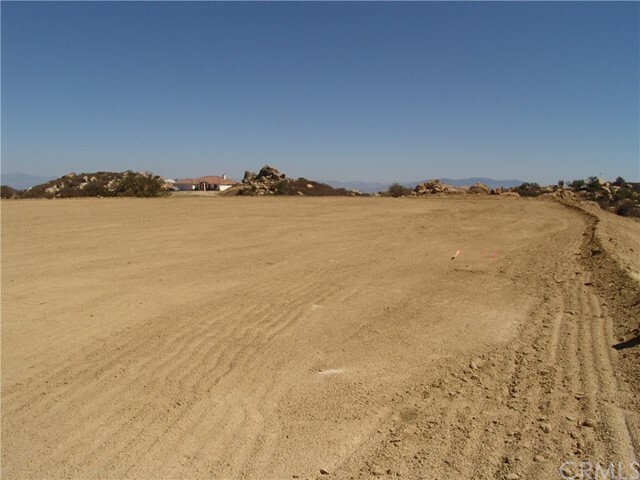 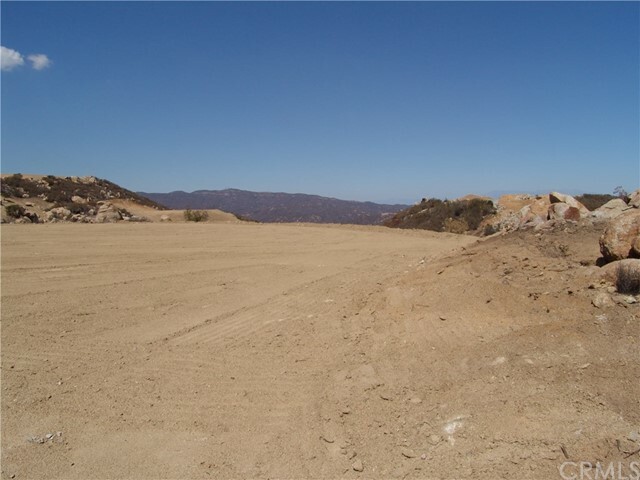 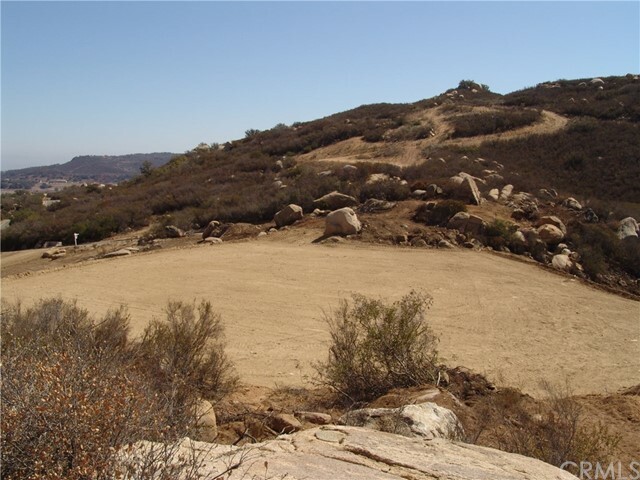 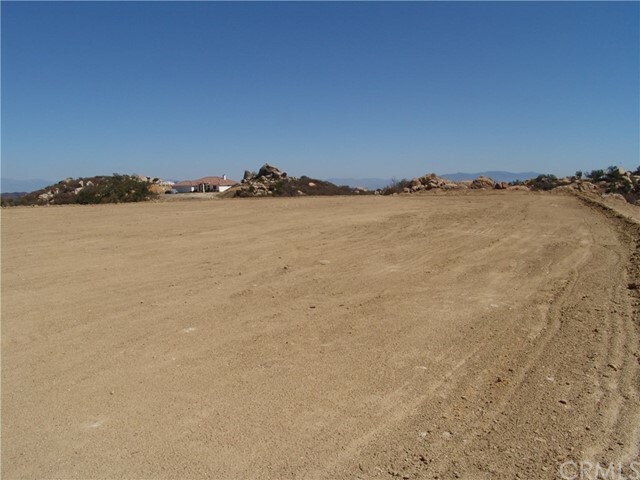 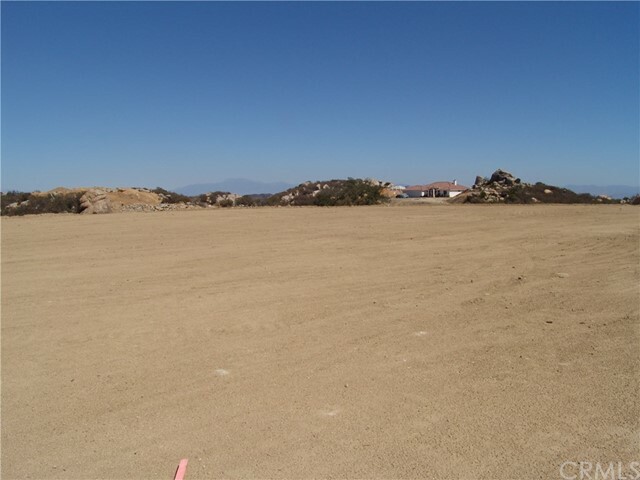 Graded pad with room for your custom dream home. 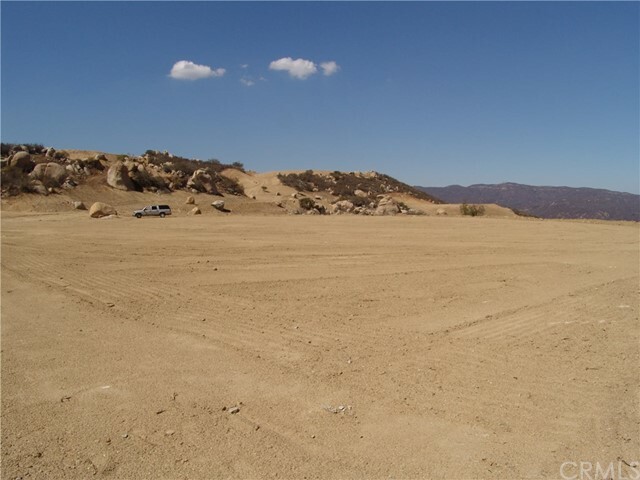 Plenty of room for the RV, horses, guest home or plant a vineyard. 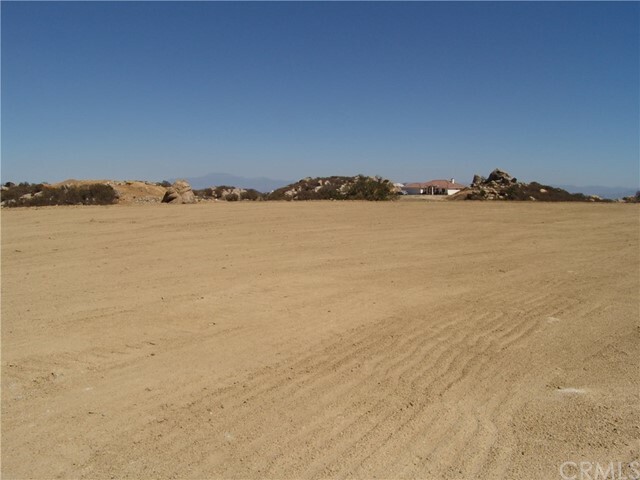 Seller will pull utilities to lot, pave Corte Fuentes and install a fire hydrant. 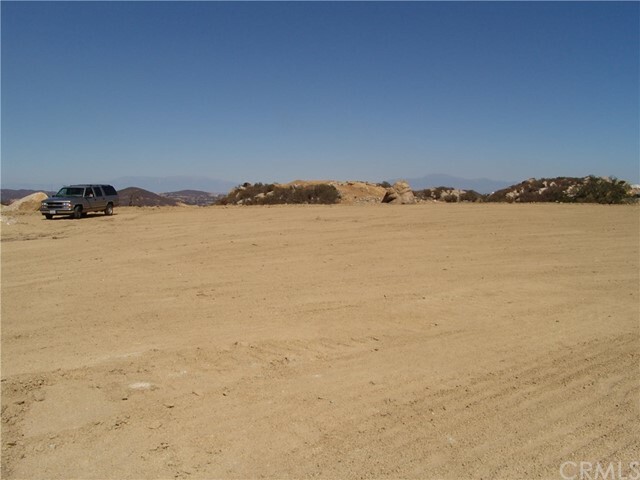 The only thing missing is your plans. 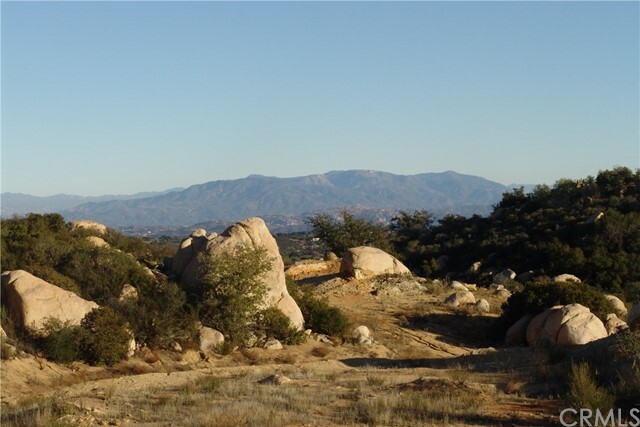 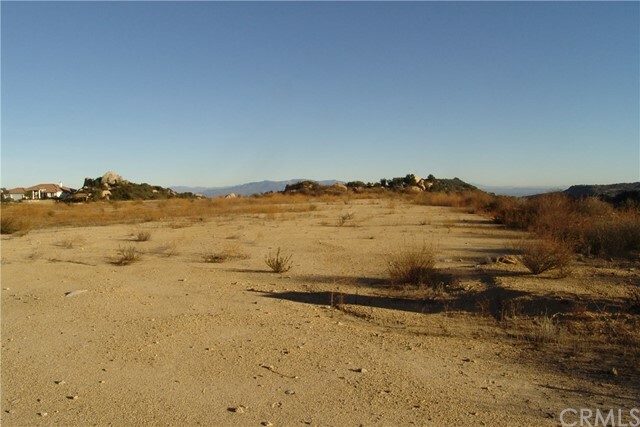 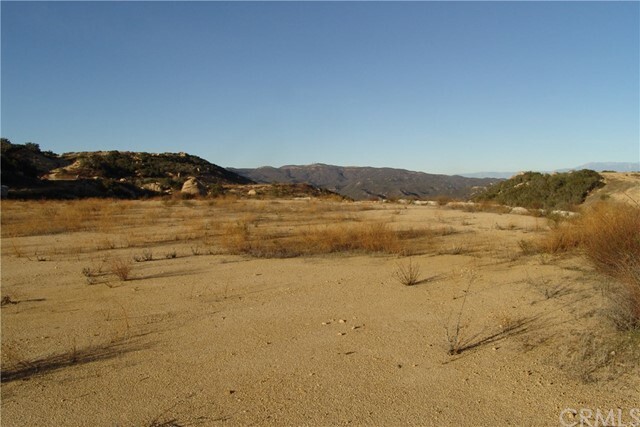 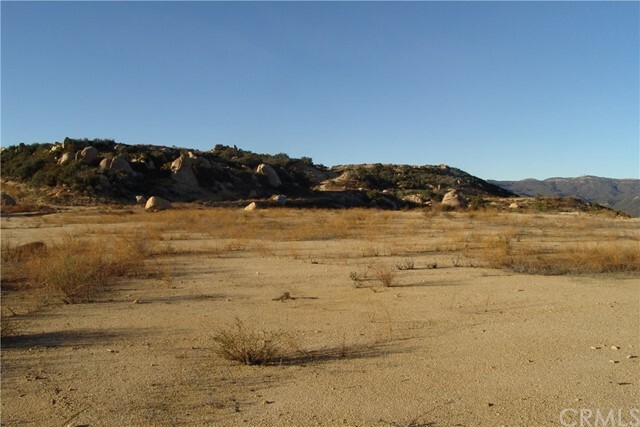 Come home to La Cresta on the Santa Rosa Plateau in the foothills between the Cleveland Forest and the 3500 Nature Preserve. 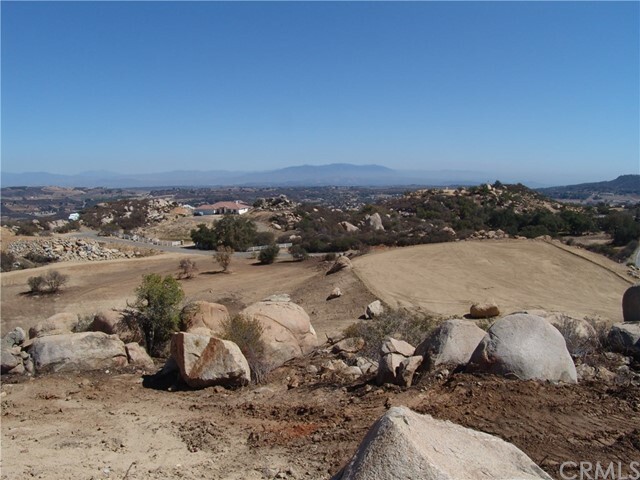 Enjoy cool coastal breezes, twinkling stars at night yet only minutes to shopping, fine dining, golf and Temecula Wine Country!! 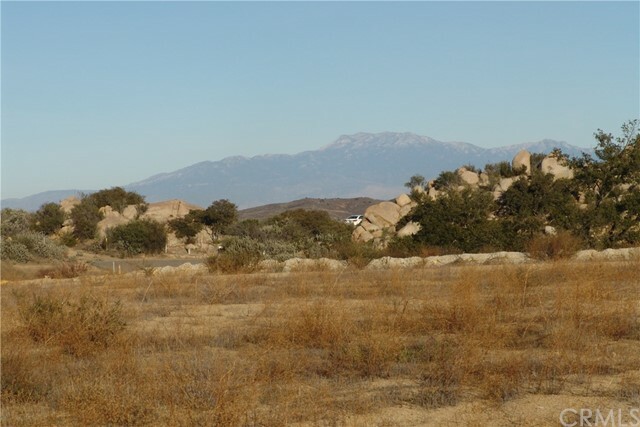 Listing courtesy of Barbara Bowers Realty Group, Inc.